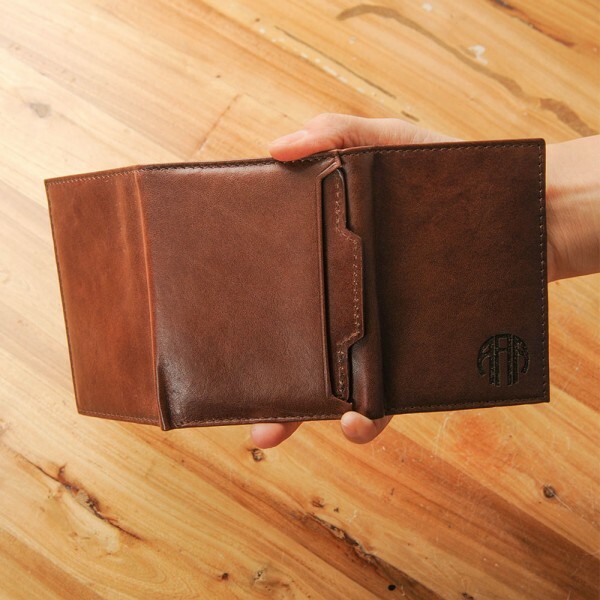 This is one of the special gift for your loved man in your life. 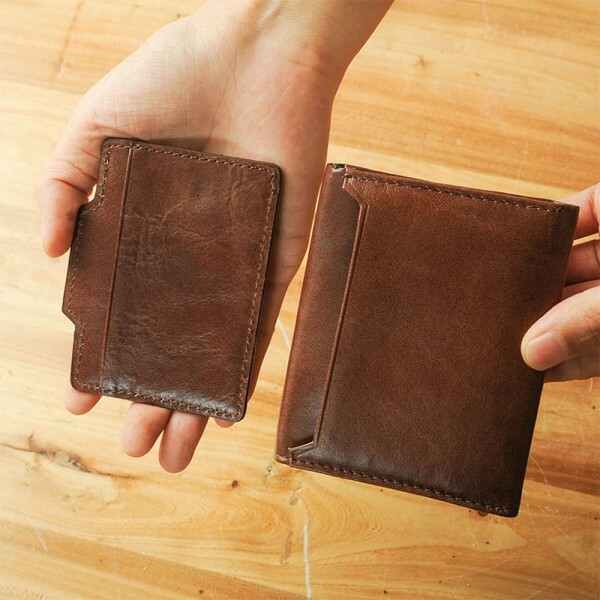 Precious crazy horse leather with nice and smooth texture, soft and comfortable to touch. It looks even better after using for a long time. 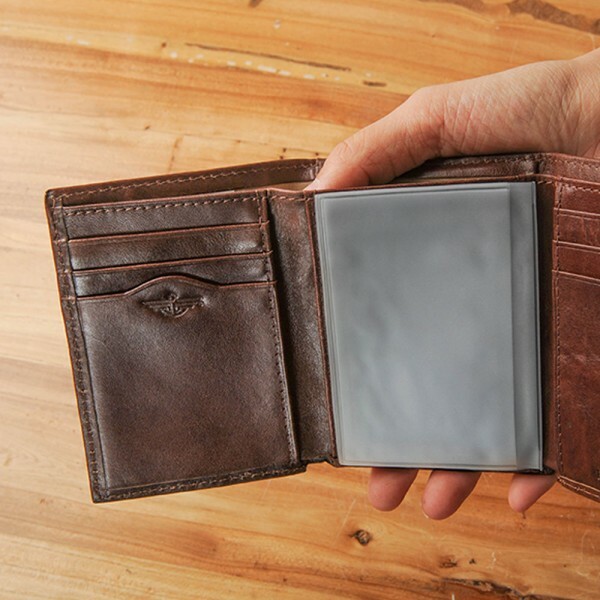 Clear layout and triple-folded design is made for you easy access to cash and credit cards. 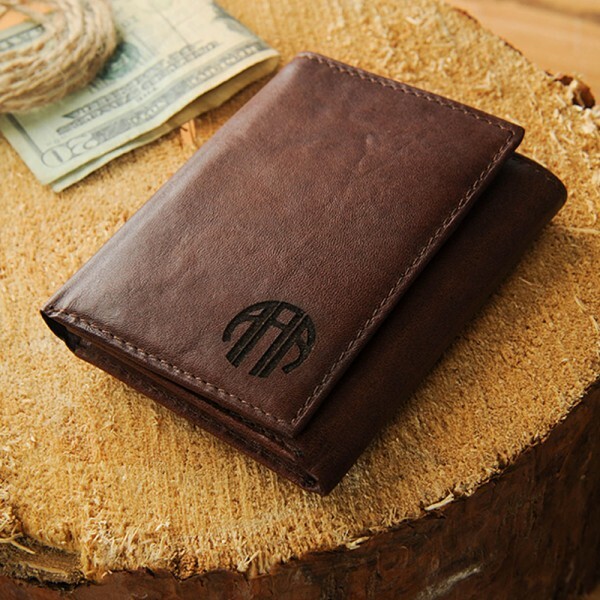 Personalizing: the wallet comes personalized with your choice of initials, name or logo. 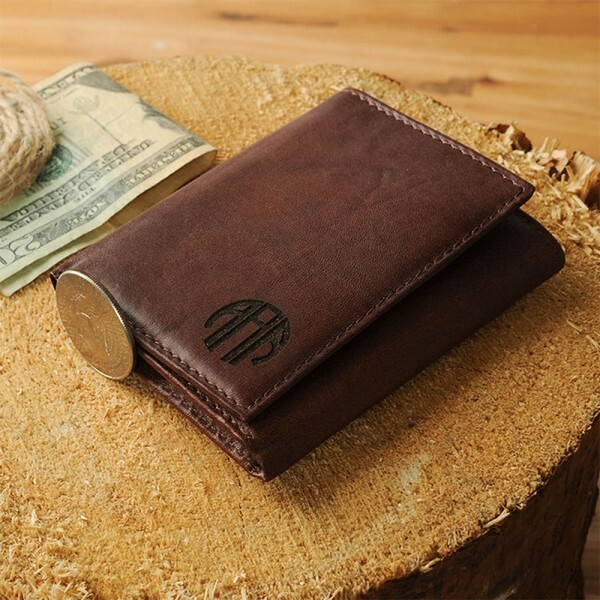 Shipping: It will take up to 10 days to manufacture and ship your wallet. 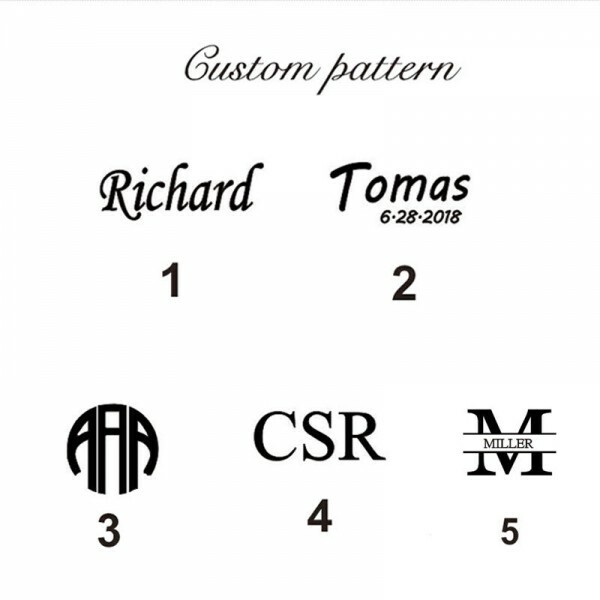 Question about Monogram Wallet is Successfully Submitted.